John Lennon | Cue Castanets! A while back, one of my good friends, who amazingly may be even more of a Wall of Sound nut than myself, graced the blog with an interesting guest post about a possible unreleased Ronettes track. 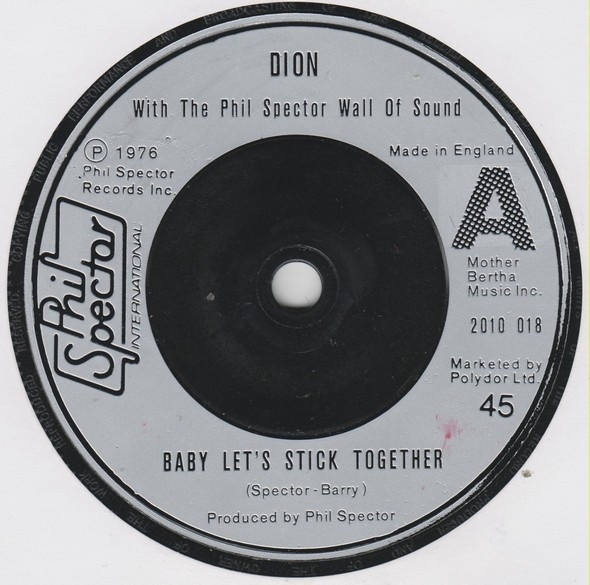 Spectorlector, as my friend suitably calls himself in the blog-o-sphere, is back again with yet another interesting entry about possible unreleased Spector productions. In January 1969, the Beatles abandoned the recording of their upcoming ‘Get Back’ album. The British group was sick of the business and fed up with each other. An endless stream of unfinished tape reels were left behind and even George Martin seemingly gave up on saving the unfinished project from all the leftovers. Around this time, John Lennon wanted to go solo and convinced Phil Spector to crawl out from the ruins of ‘River Deep’ and A&M Records. 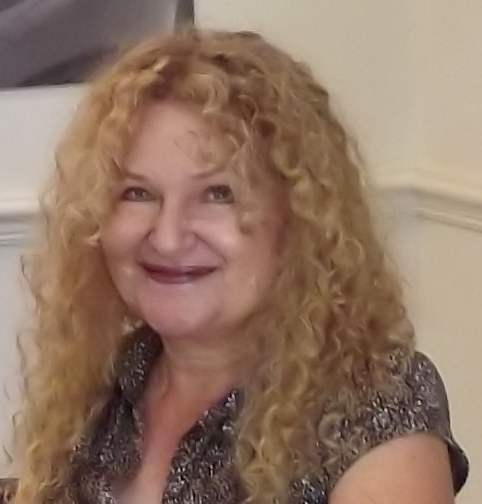 Spector produced Lennon’s ‘Instant Karma’ and it was suggested that Spector should try to look into the ‘Get Back’ tapes to determine if they could be transformed into a finished LP. 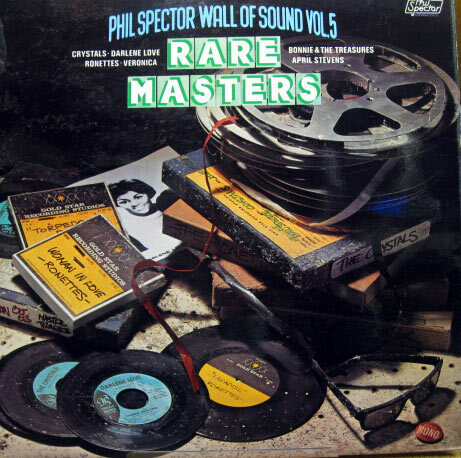 Spector spent endless hours doctoring the tapes, adding back-up instrumentation and strings. 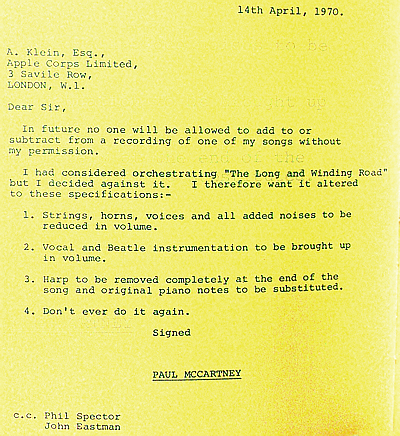 The resulting ‘Let It Be’ album, as it was renamed before release, was a huge success, though not all of the Fab Four were happy with the result. Ever since the Beatles came to the US, the group had been fans of Spector’s girl group the Ronettes (and it’s lead singer, Spector’s current wife, Ronnie), who were also opening act for the Beatles on two UK tours. 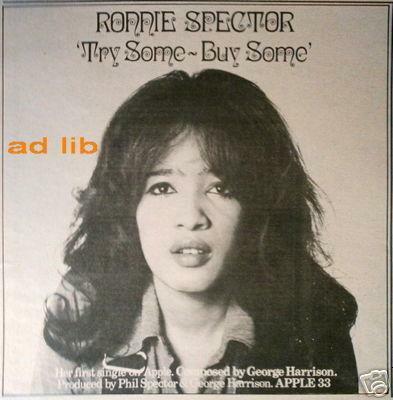 Accordingly, George Harrison wanted Spector to sign Ronnie to the Apple lable. Singles and an album were planned. 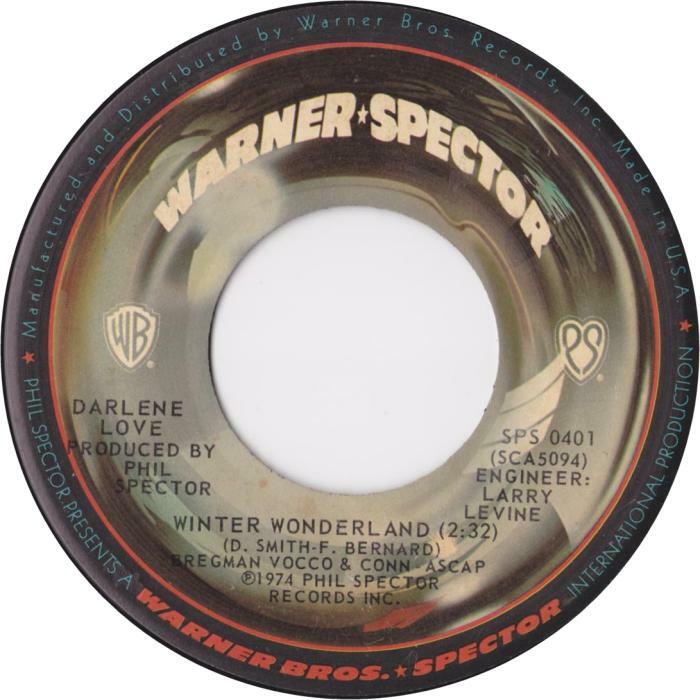 The first single was ‘Try Some, Buy Some’ – a strange, odd piece of music, which made it clear that both Harrison and Spector knew that the 60s wide-eyed pop sound was over. The pair desperately tried to aim for a new sound, which, judging by the lukewarm response to the ‘Try Some, Buy Some’ single, wasn’t that easy. As much as Ronnie wanted to have a comeback (the second, of many to date) she didn’t like the song. The B-side was the even weirder ‘Tandoori Chicken’ – a quickie knocked out in an impromptu way and celebrating the tasty Indian dish. 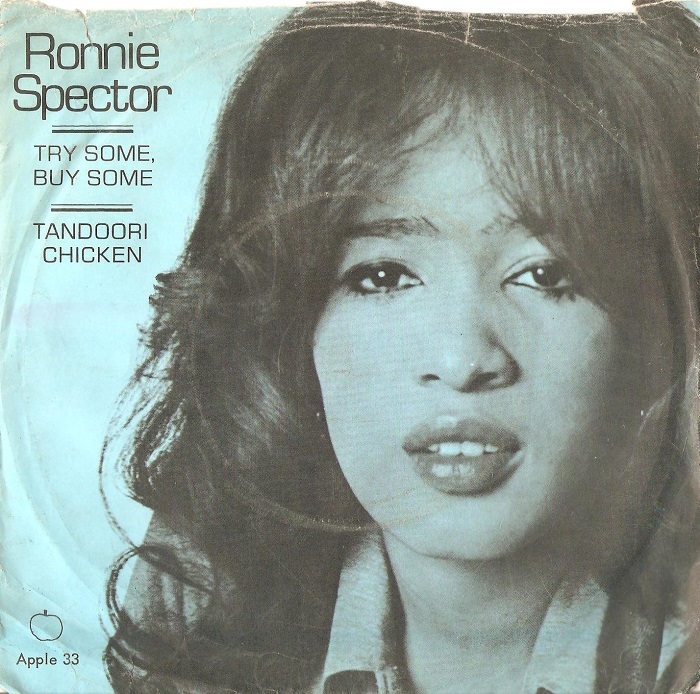 The Ronnie Spector single was released in an unrealistic large numbers and pressed in as far away places as Denmark, France and Australia. 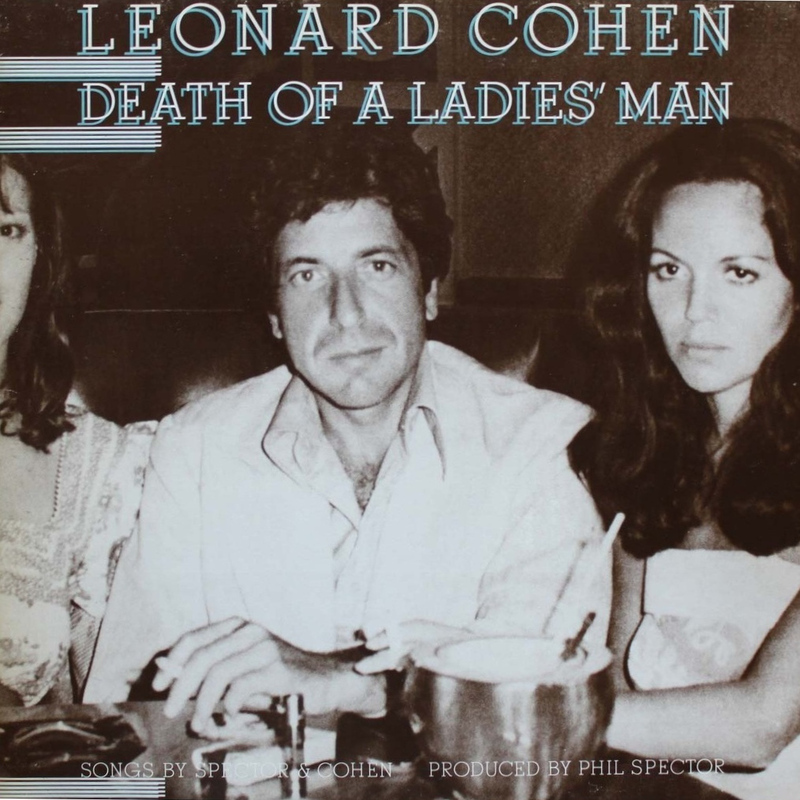 Unfortunately, the single sold poorly and Ronnie’s comeback was over before it begun. ‘Try Some, Buy Some’ has grown in status over the years. Ronnie performs it in her live shows these days and Dawid Bowie even did a cover on his ‘Reality’ album in 2003. Unbeknownst to the public more tracks were laid down before the single died. 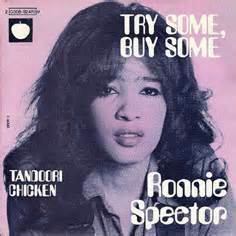 Spector recorded Ronnie on a very nice sounding cover of Carla Thomas’ ‘I Love Him like I Love my Very Life.’ This song was also later recorded by Darlene Love, when Spector had returned to the US. 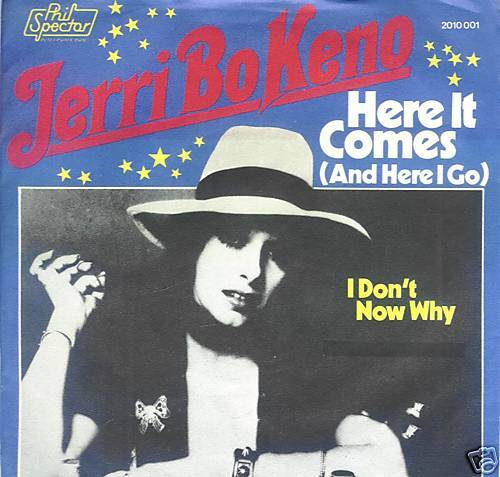 The Darlene Love version saw release on the Spector 74/79 compilation album. 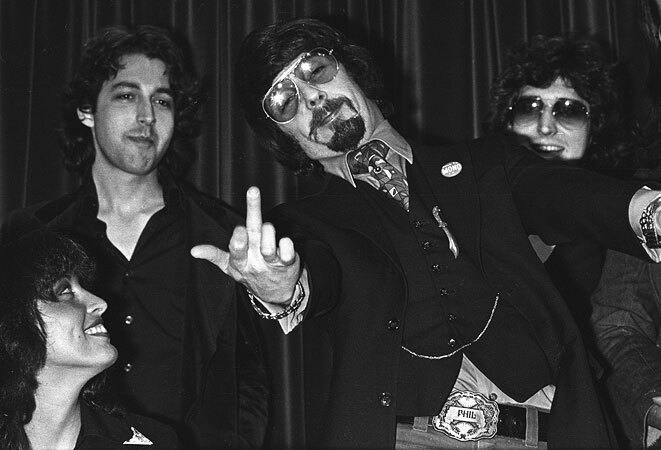 George even had two more songs planned for Ronnie. A song called ‘You’ which he tried to write as a bouncy girl group song in the old Ronettes fashion. Eventually though, George ended up recording his own version, released on the ‘Extra Texture’ album. So, did Ronnie ever get to record this song? Yes, indeed! Actually, you can hear her on the George Harrison version! At 1.30 to the fade there is a second vocal on the recording, sounding suspiciously like Ronnie, and at 2.05 and at the very fade you can clearly hear Ronnie alone without George Harrison’s vocal. It seems clear that George Harrison double-tracked his voice onto Ronnie’s already finished version. 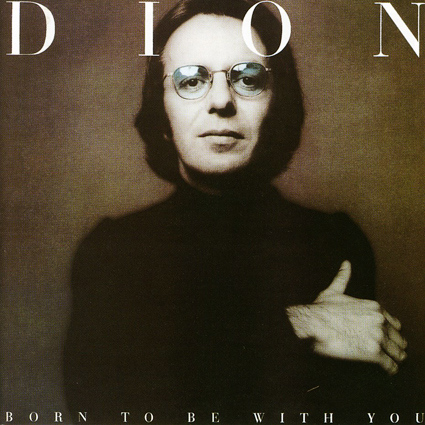 Rumor has it that Ronnie also recorded a version of ‘When Every Song is Sung – I’ll Still Love You.’ Perhaps the most soothing and fitting song for Ronnie compared with the above songs. 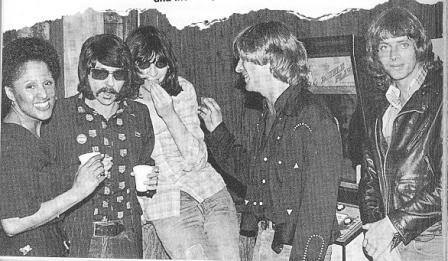 George Harrison mentions the song in his biography and refers to versions by Ronnie Spector, Cilla Black and Shirley Bassey. 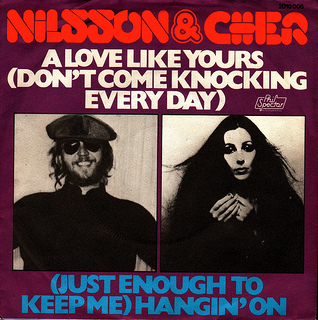 Eventually Ringo Starr released the song, but Cilla Black’s version did see release in the early 2000s. It may even very likely have been recorded over the basic track intended for or sung on by Ronnie…. 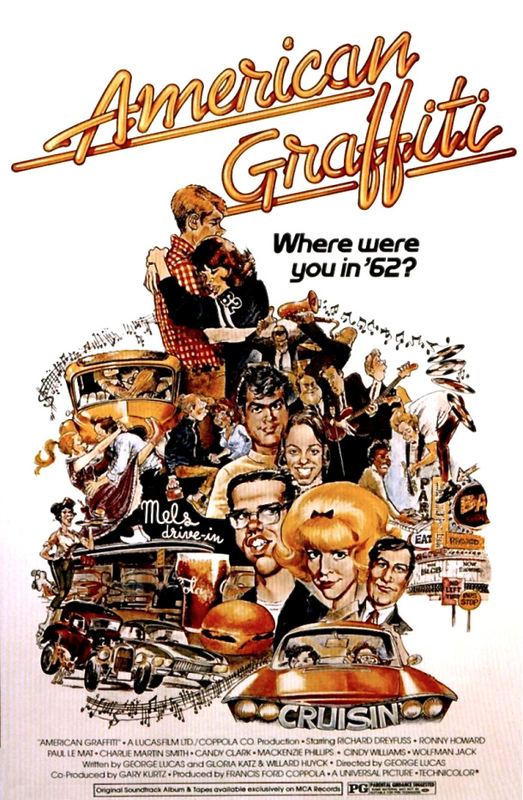 Just take a listen to Cilla Black’s version and imagine what could have been.